which r really nice products I like especially rose water which has genuine fragrance of rose. 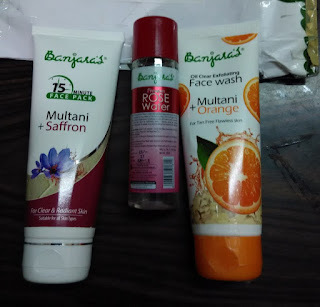 This is really good infact I would say it is boon to us from Banjara as it makes us easily available to us in its purest form to make our face or hair glowing, making healthy & strong. 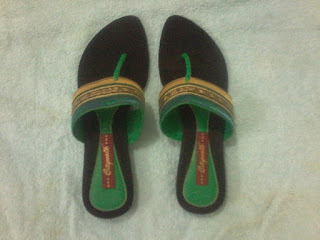 When I write for nice +Citywalk Shoes for contest N win nice pair of Chapples. Citywalk : These r not mere shoes but ornament of womanhood which enhance her beauty, n make her confident, to prove herself without any obstacles, citywalk sandals define her(woman) personality, n add beauty into her look. “Citywalk Captures Viewers look n owners Pride”. “Shiny Sandals Seductive”.